Hey team, hope you all had a fantastic Christmas and NY and are enjoying a break. Thought a pre-preseason update was important to let you know we are gearing up for an exciting 2019! 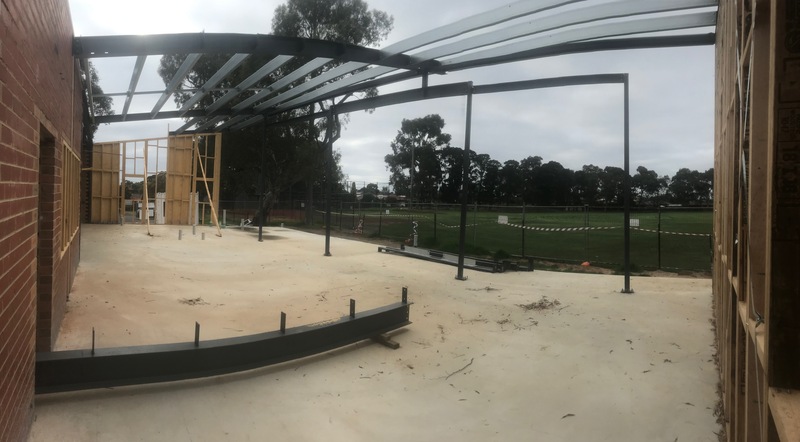 The steel frames for the new front half of the clubrooms are in place and a couple of pictures are on TeamApp, Facebook and our club website. We won’t quite be in the rooms at the start of the season but will be able to play and train at Loyola and have game day contingencies in place as needed. Junior registration / come and try baseball morning at Loyola Reserve Saturday 9th March AND Saturday 16th March: 10 am – 12 noon. A flyer is currently on the Watsonia Facebook page and our Website. Please ‘Like it’ and share it with your friends. Alternatively get them to contact Murray via email especially if they can’t come on the dates. Senior pre-season at Loyola likely to start Saturday 9th March at 10 am for hitting, with the season locked in to start for juniors AND seniors Saturday, April 6th. Full season dates are on the Club TeamApp site under ‘NEWS’. After three positive years at the helm, Adam Burton will focus on coaching Preston over summer, so we are commencing the search for a new club coach. Advertising will commence shortly, so if you know anyone who may be keen please let me know and we can discuss an approach. The ‘get $100 for you and your friend’ campaign is back!!!!! Introduce a friend who joins the club and has never played for WBC before, both you and your friend will enjoy $50 off fees this season! Again, this offer is valid across juniors and seniors and whilst you shouldn’t need an incentive, we want to do our best to ensure money isn’t a barrier to playing baseball. Lendtribe (Give Back Home Loans) We are continuing to work with Peter Oates and the team. Note they have changed their name to Lendtribe. During 2018 we had three loans settled that benefited the club, bringing their support to the club to well over $15k over the past three years. Get in contact with Peter and let Ry know too so we can track their progress. This can be a friend, a neighbour or anyone else thinking about engaging a broker. 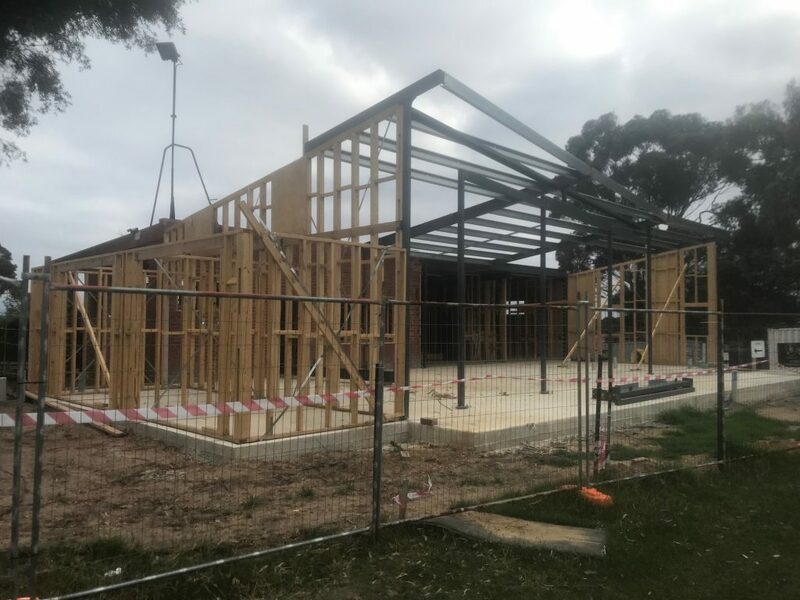 DaVinci Pizza and Pasta Gallery will be on board again in 2019, so keep up the support! Tip Top Butchers in Bolton Street Eltham. Get behind the butchers that get behind us! See you all at pre-season. This entry was posted in Uncategorized, Update. Bookmark the permalink.